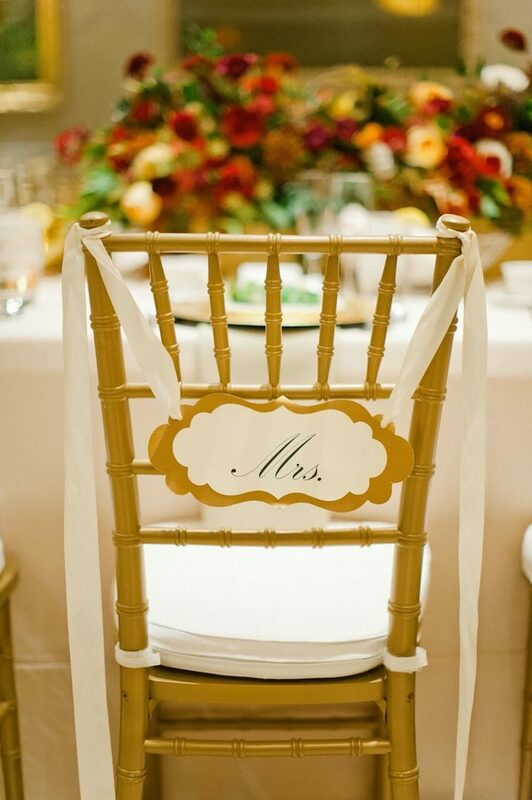 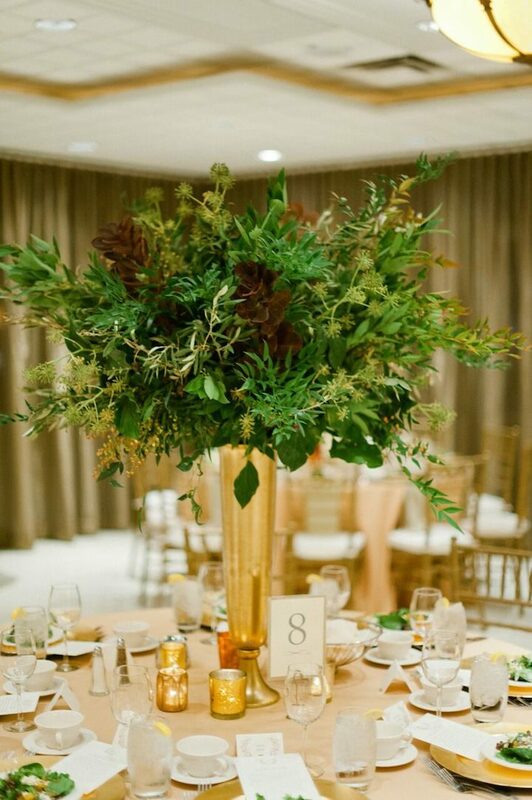 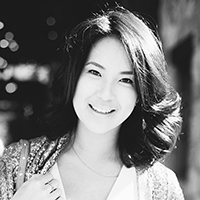 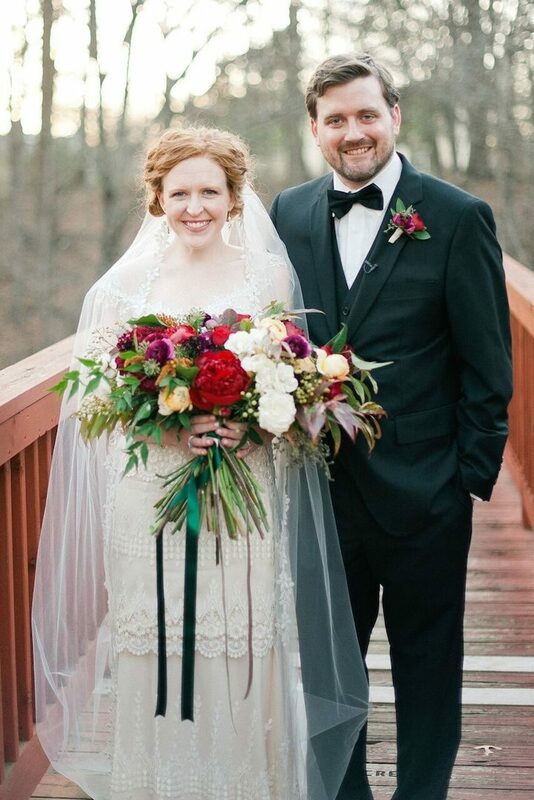 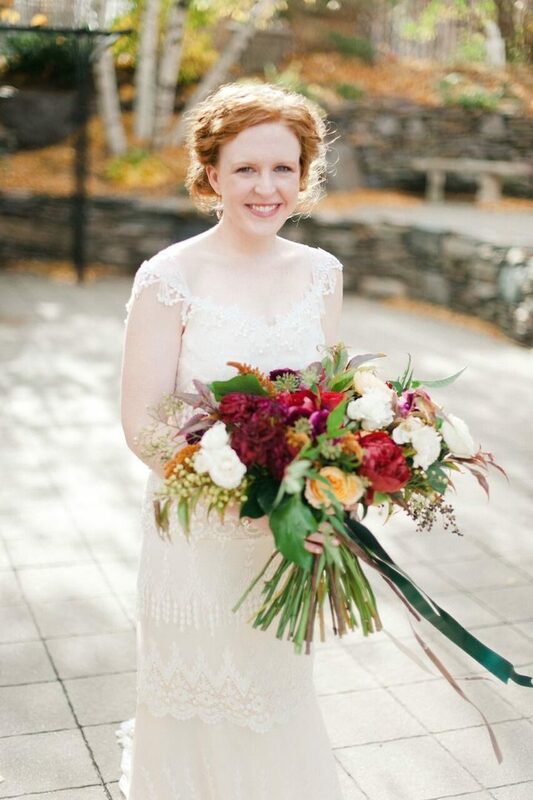 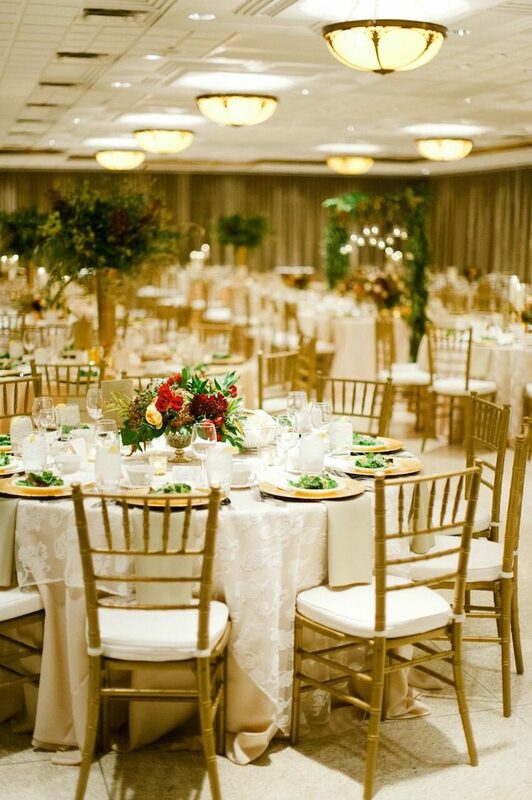 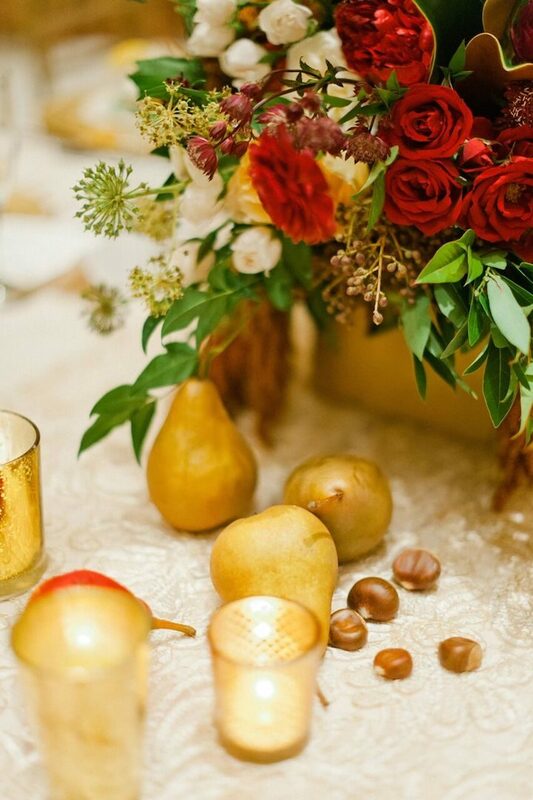 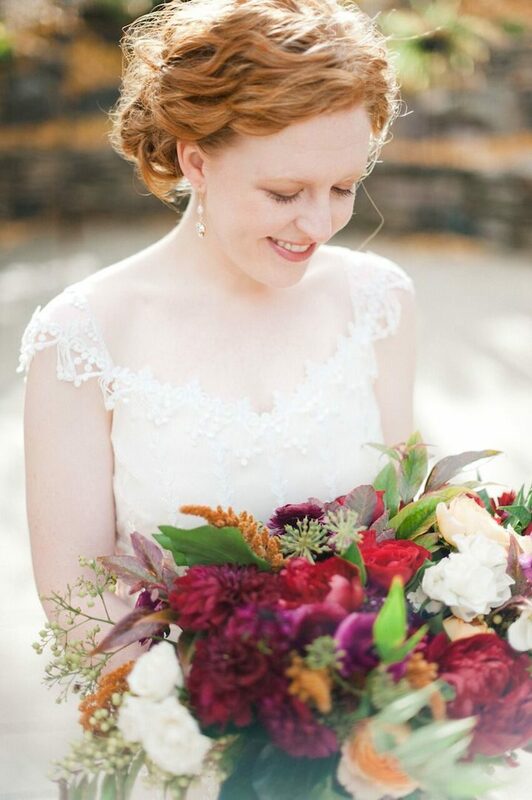 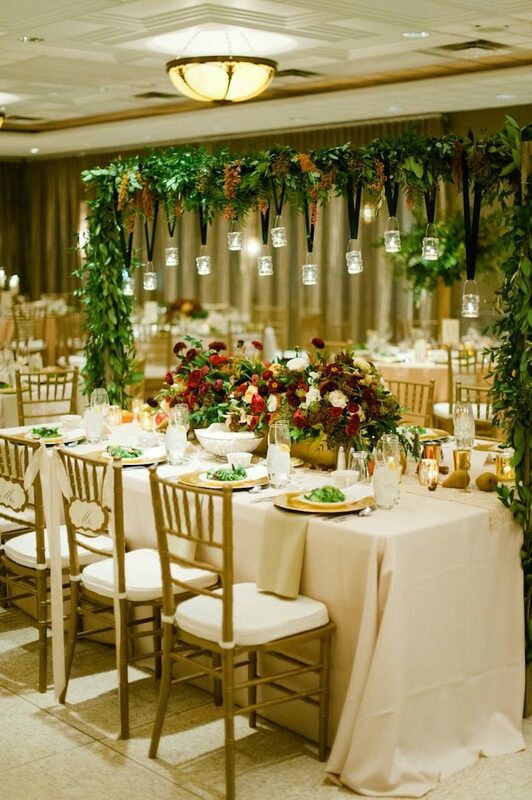 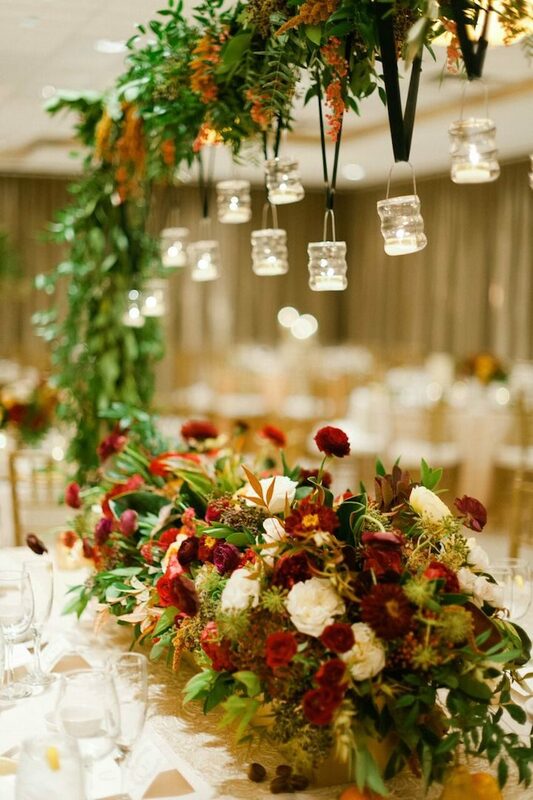 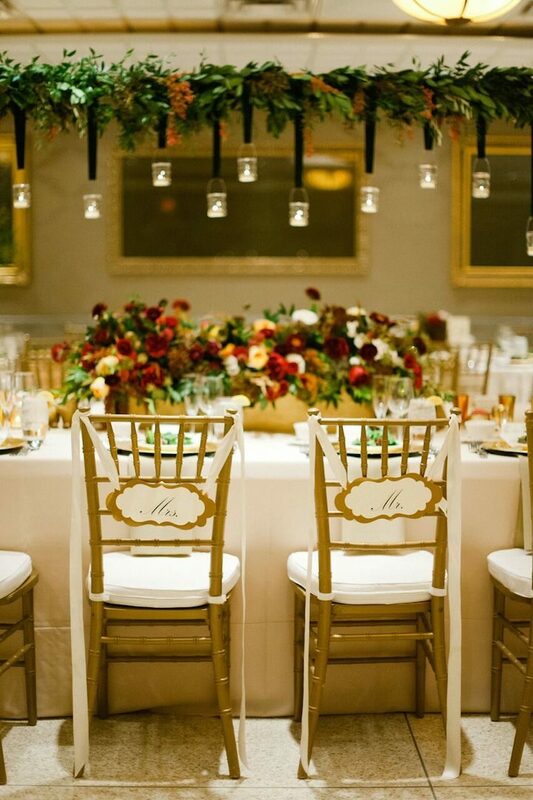 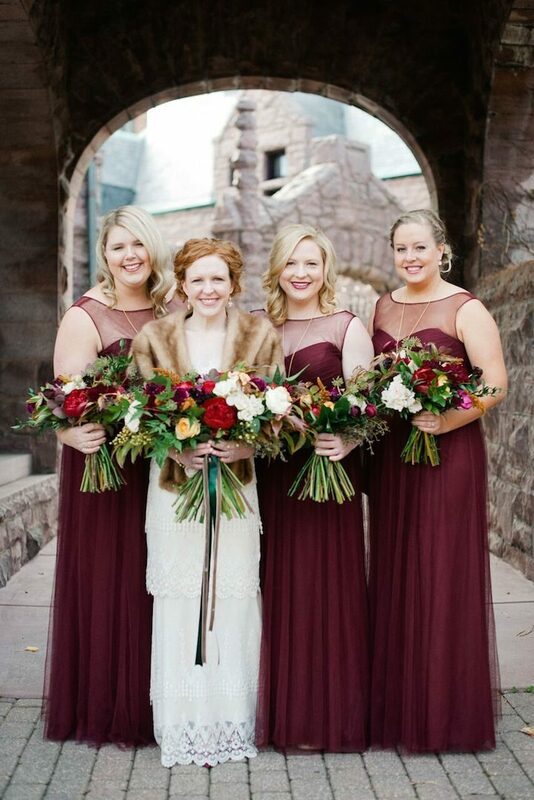 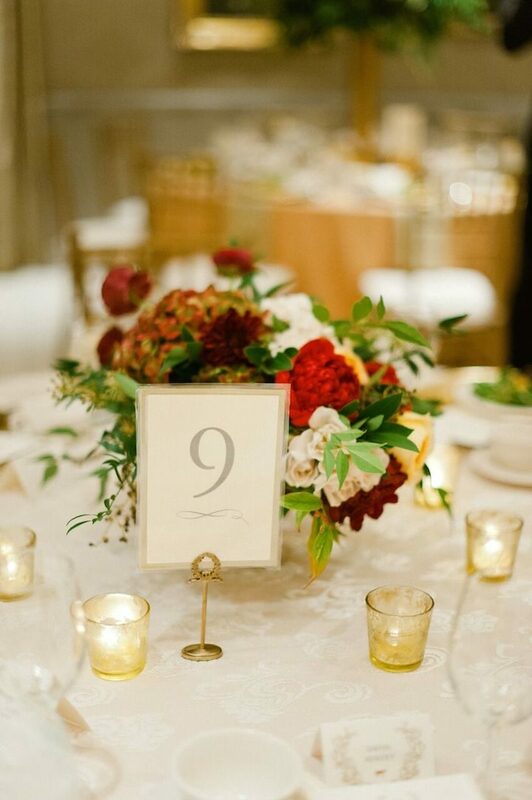 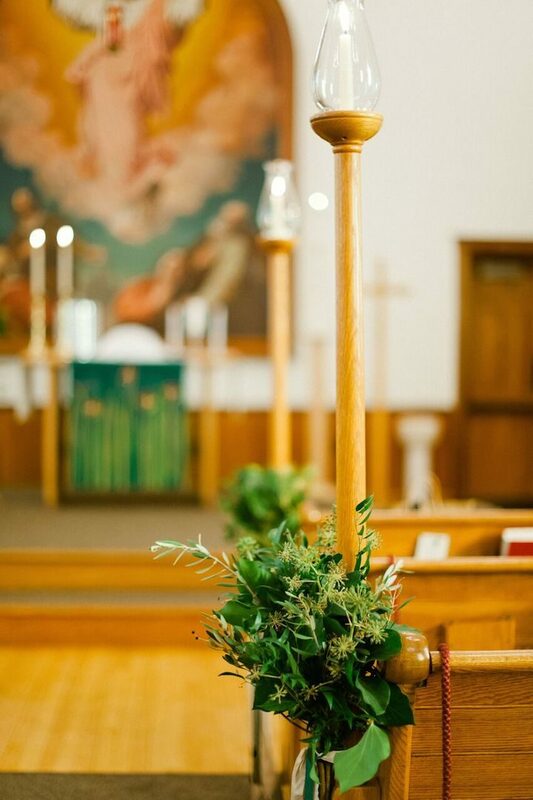 A Minneapolis wedding with classic autumn decor! 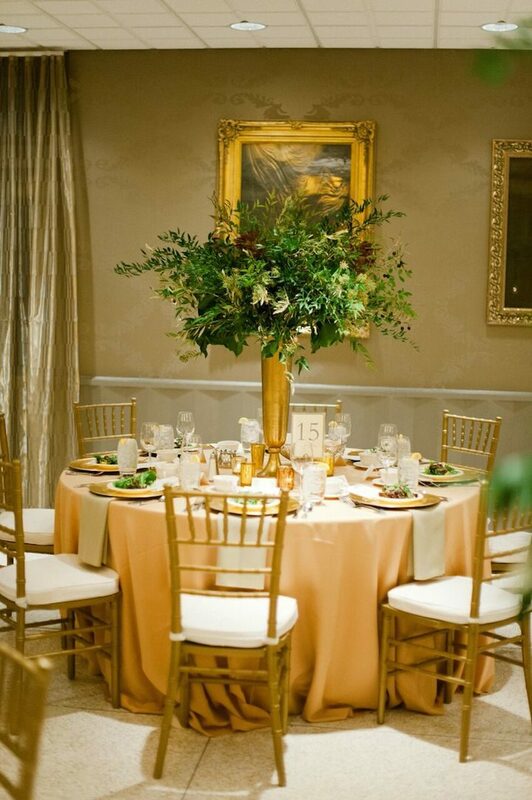 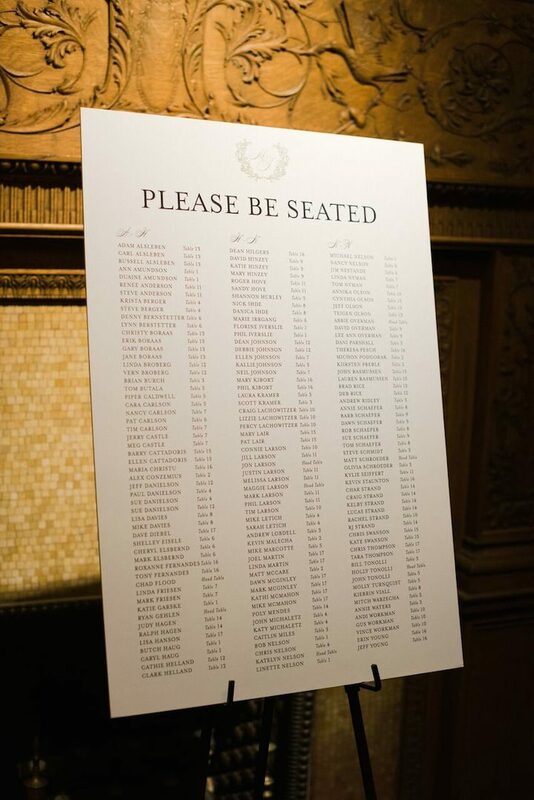 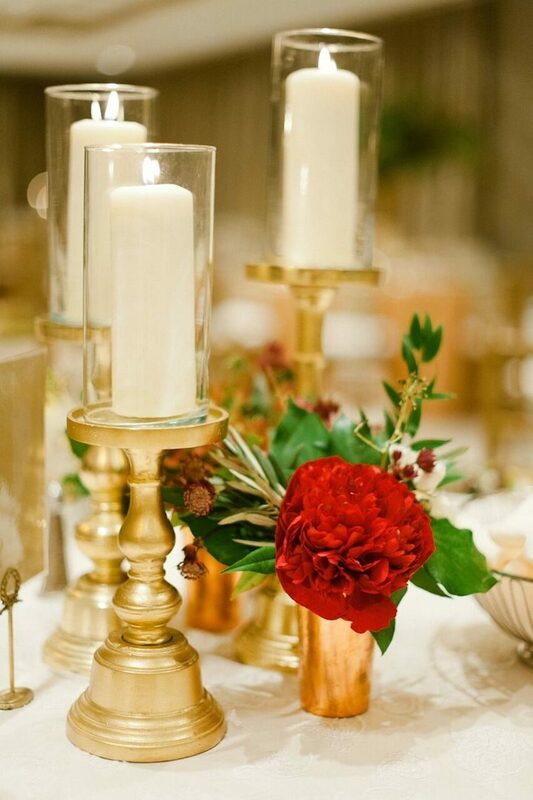 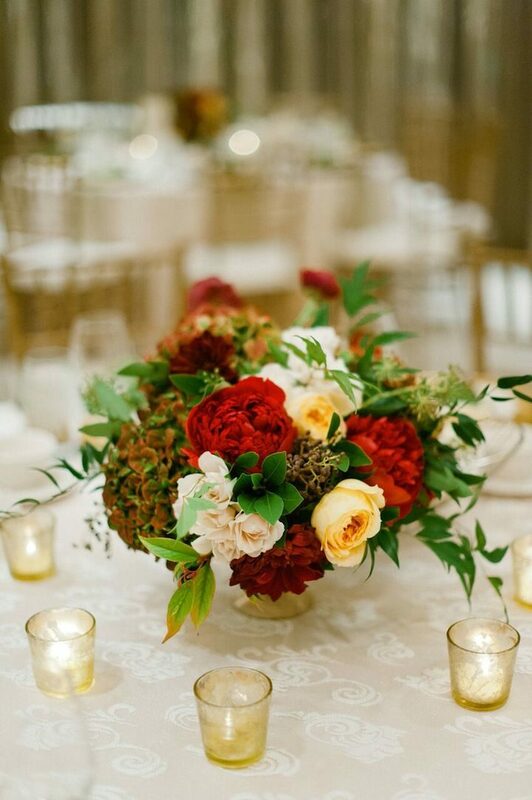 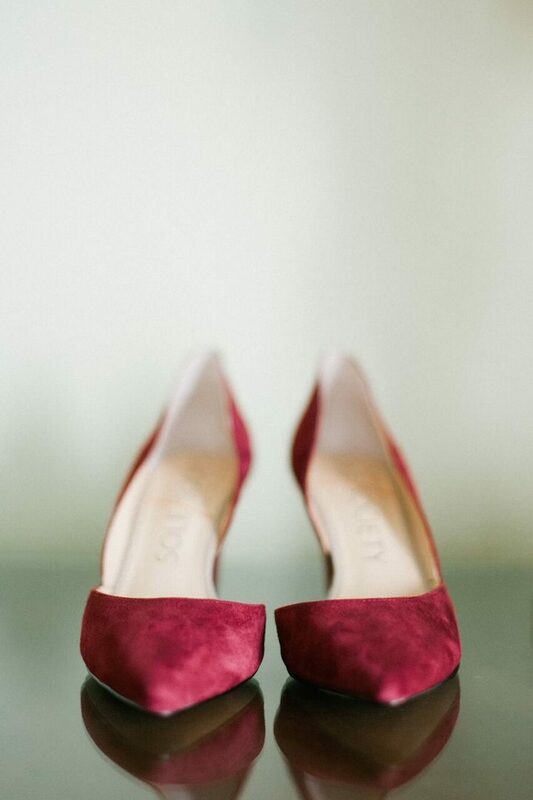 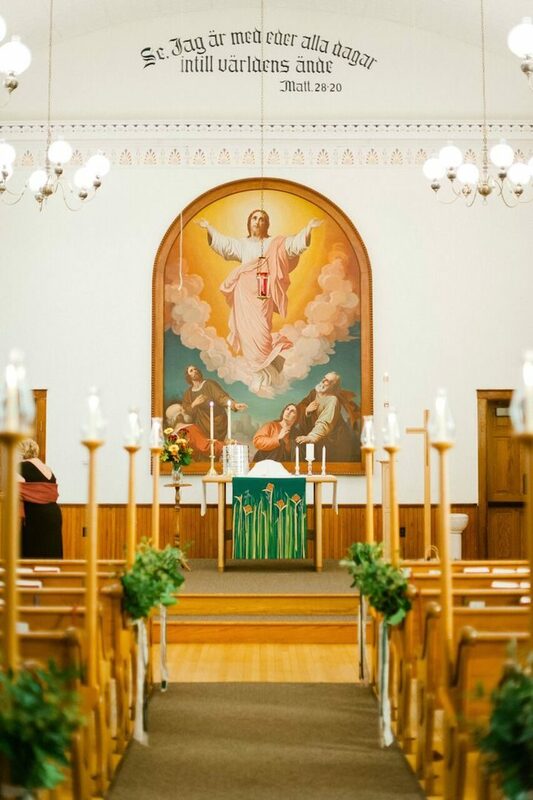 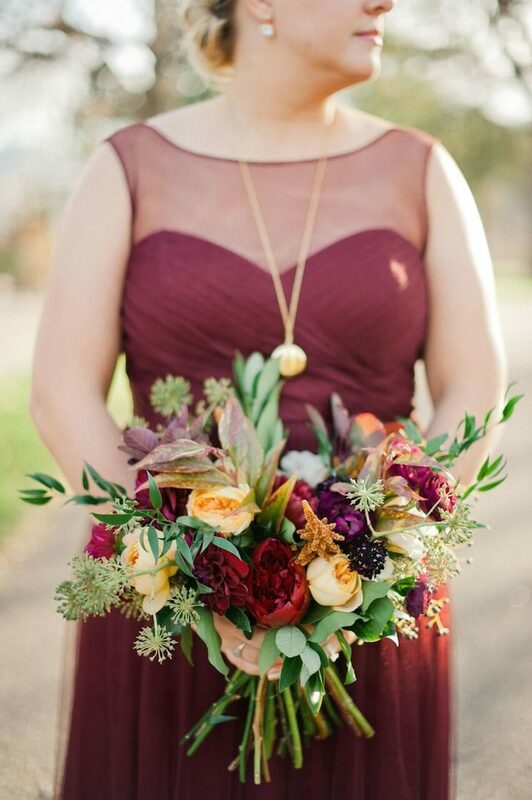 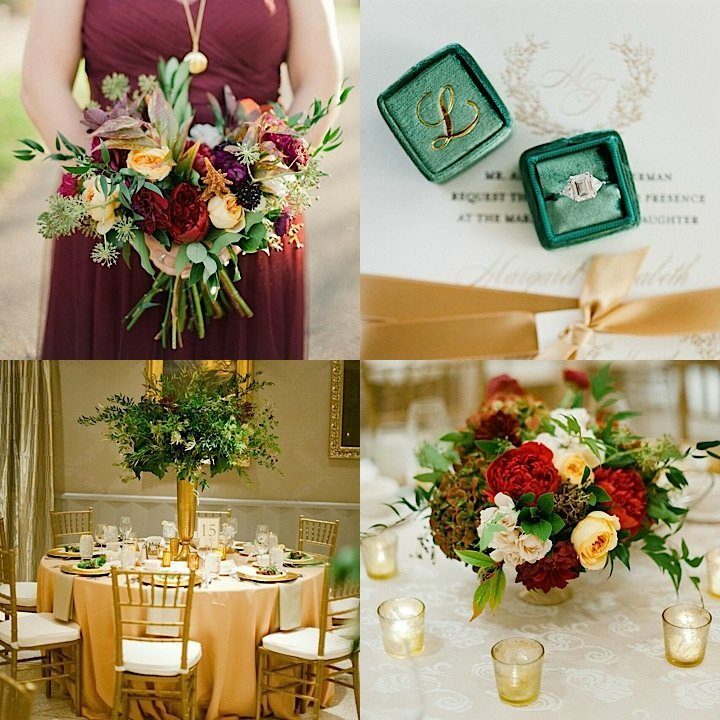 We adore the pops of burgundy, red, and orange for this timeless wedding at Van Dusen Mansion. 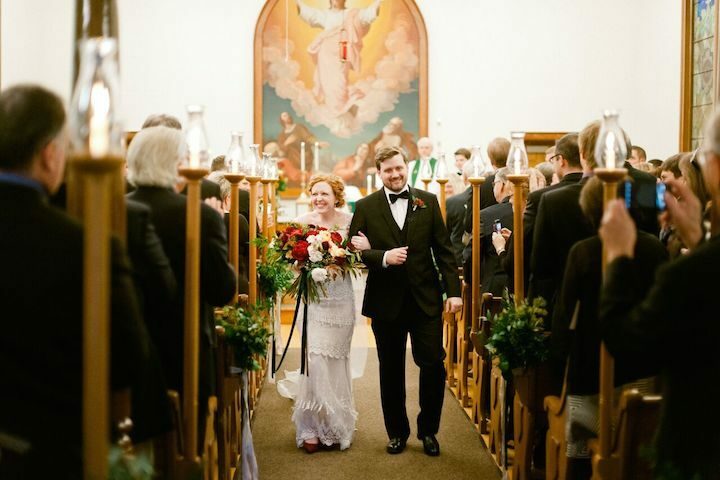 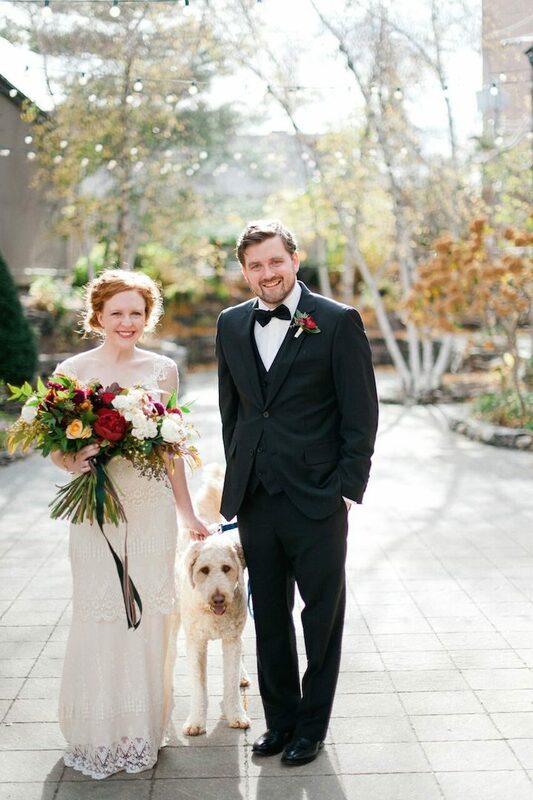 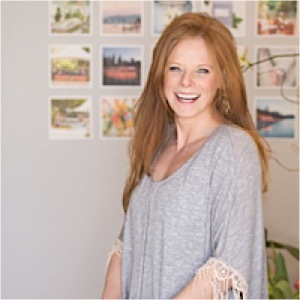 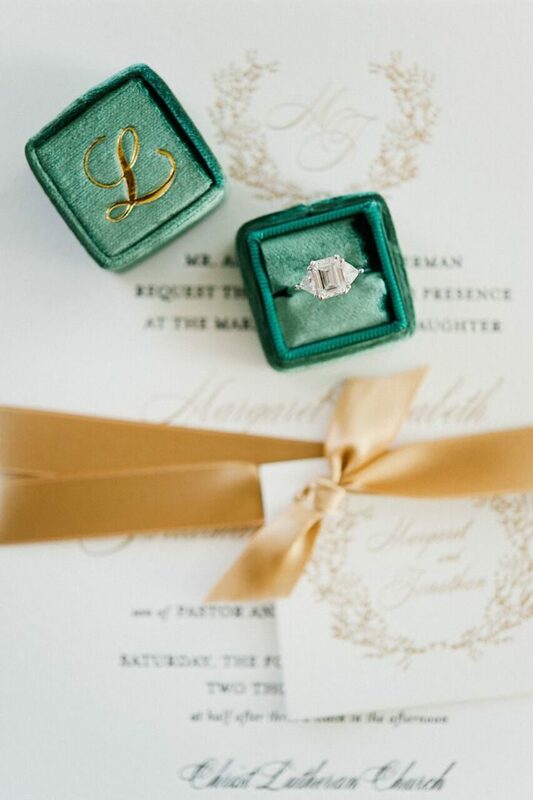 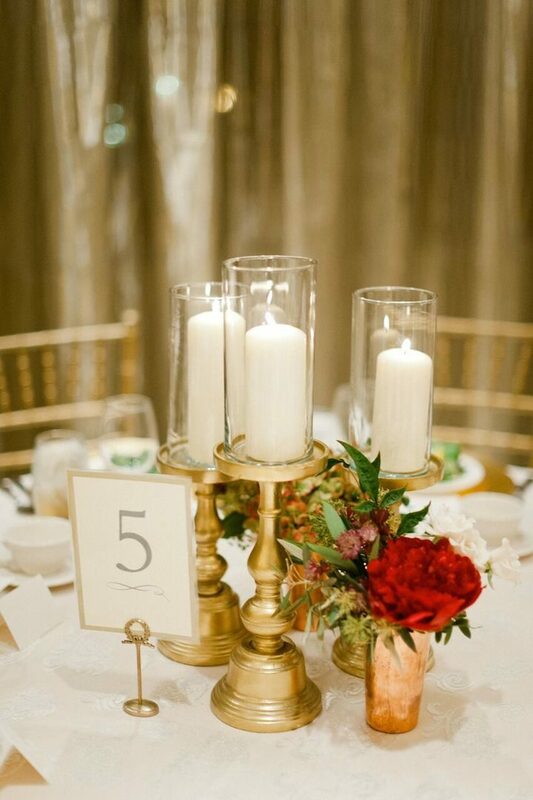 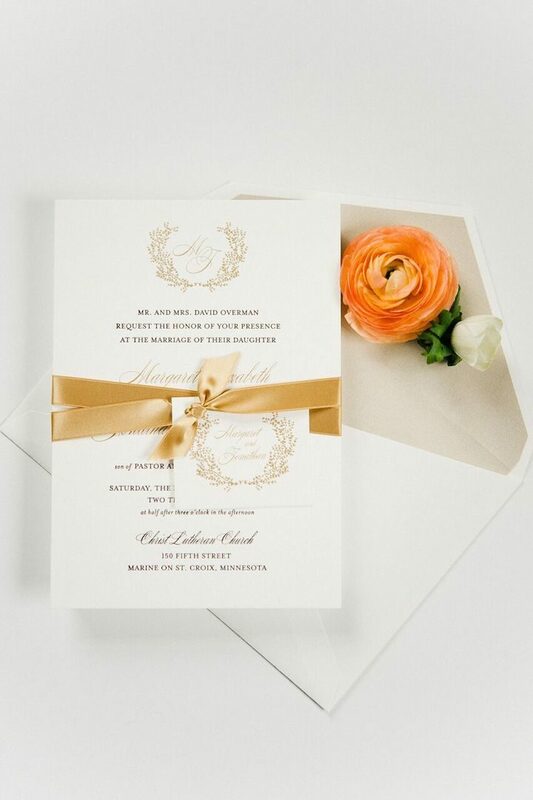 Planned and coordinated by Blush & Whim and shot on camera by Melissa Oholendt Photography, you can see how warm and inviting this timeless Minneapolis wedding is!